Our best selling cosmetic kit containing our best selection of cosmetics in the most versatile color selection available to the professional cosmetician. Applicable to Male/Female/Infants/Children. A versatile value. 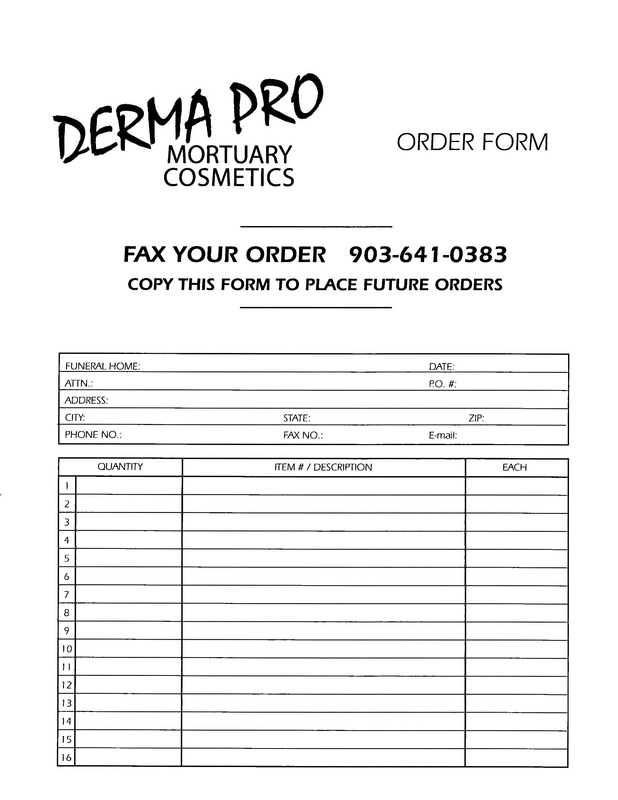 This entry was posted in Derma-Pro Products and tagged 03, mortuary cosmetics, quality. Bookmark the permalink.